The completely new Zagreb airport “Franjo Tuđman” is now fully functional and open for public. 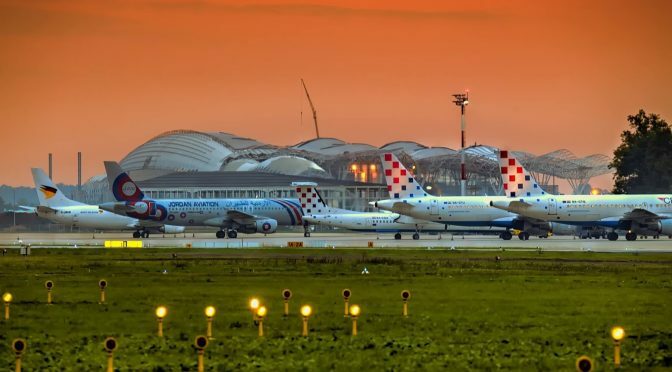 First flight was domestic and connected Zagreb and Dubrovnik, while the first arrival to ZAG was a flight from Doha. 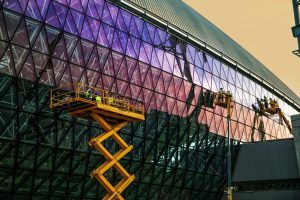 After three and a half years of construction works, Zagreb’s new airport finally had its grand opening. All operations were transferred from the old one on 28th March when the first flights took place. 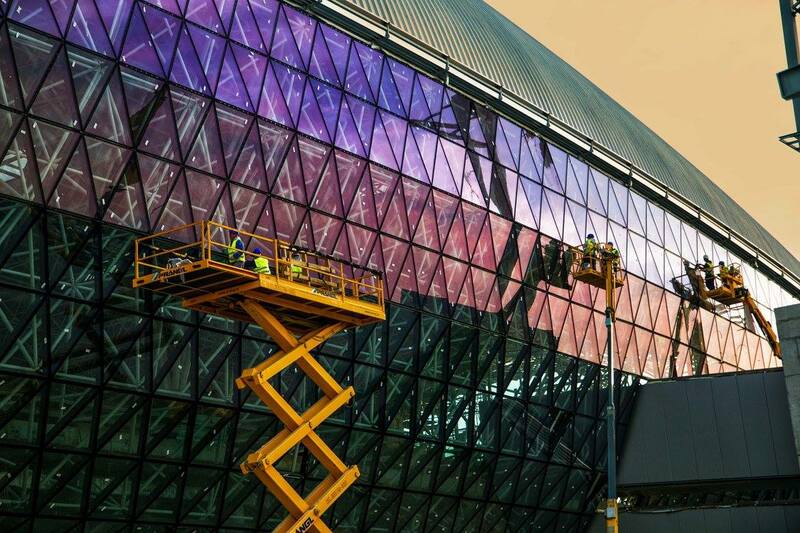 Hardly anyone will miss the old building – with the current terminal being four times larger, to start with. 65.000 square metres on three levels offer more than 16 coffee shops and restaurants as well as 600 square meters large duty free shop. Current capacity equals five million passengers, but there’s space left, so it is expandable up to eight million which will be constructed as soon as the terminal exceeds current capacity. Overall investment expected is around 324 million euros, including costs for concession period of 30 years. 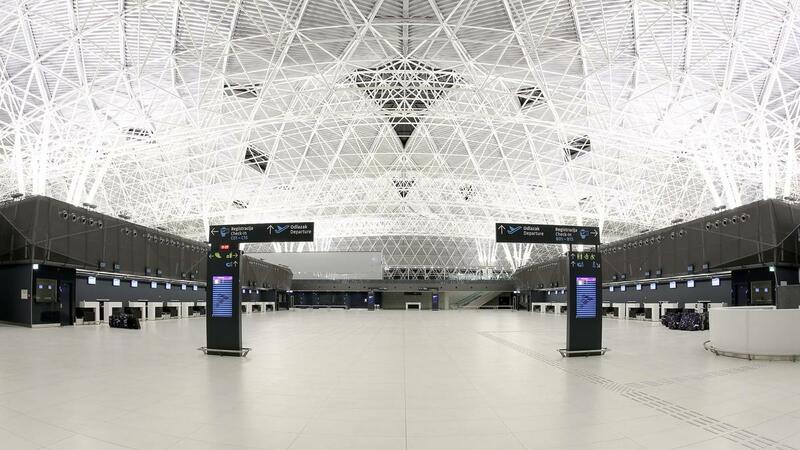 Zagreb’s new airport excites with more than technological improvements and original design. New airline companies are now working with ZAG, so that increase in direct flight is definite, especially during summer months. You can check your flight on the official website or by contacting our Reception. Nothing, however, changes in our VIP Shuttle transfer from and to the airport. Except maybe that new roads are even a bit quicker option to your Hotel room.